Sailing. The word conjures up images of sparkling water, blue skies, and sunshine. Christopher Cross immortalized this popular activity in his 1980 song “Sailing”. Those are some big claims- so we pulled anchor and sailed windward into the topic. Check out our beginner’s sailing starting guide with safety tips (on NOT tipping), sailing terms, types of sailboats and more. All hands on deck, and read on to learn the ropes. Sailing entails a lot of hoisting and lowering of heavy canvas sails to move the vessel. This tones and builds muscle in the shoulders and back. Add this fitness routine with proper diet and there’s a greater chance of weight loss. Sailing incorporates most muscle groups. When coupled with a healthy diet consisting of whole foods, sailing is a unique opportunity to enhance weight loss goals. Routine physical activity decreases the risk of cardiovascular disease, and sailing is no exception. Regularly ‘sailing the seas’ may help reduce blood pressure, assist with weight loss and control obesity. This lowers the chances of cardiovascular issues. Reduce anxiety: The sounds of the sea, the rocking movements of the waves, and the music of the flapping and twisting sails can influence brain waves. This is similar to meditation. Enhance concentration: Multi-taskers often have noisy, exhausted minds. The constant demands of the sailboat focus the mind on the task at hand, releasing other worries for a time. Pulling lines, hoisting sails, and other sailing tasks require the entire body to participate. These activities keep the body adaptable and agile. Increased flexibility is essential to any weight loss plan. With increased flexibility, there’s a chance you’ll recover faster. Add in a healthy diet to your weight loss plan and you’ll never leave the water. 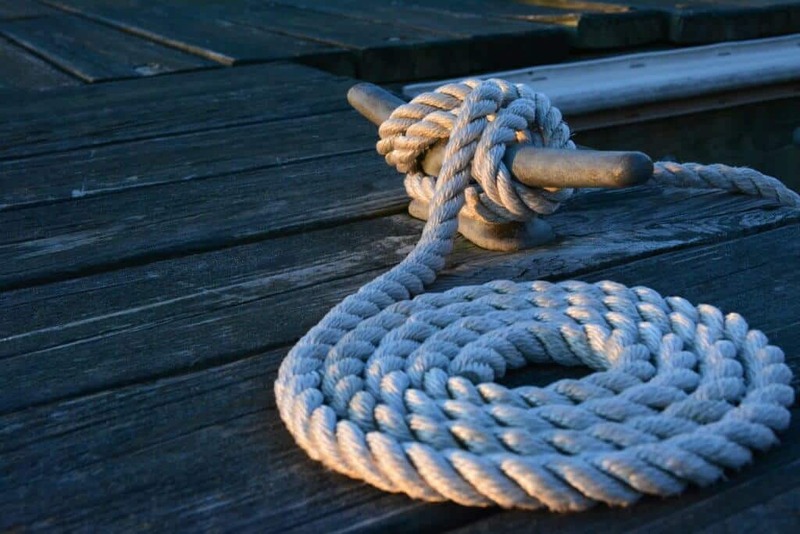 “Shipshape” is a term that comes directly from sailing, and reflects the needs for everything to be neat, well cared for, and stored in its proper place. The need to be well organized on deck can transfer these good habits to daily life. 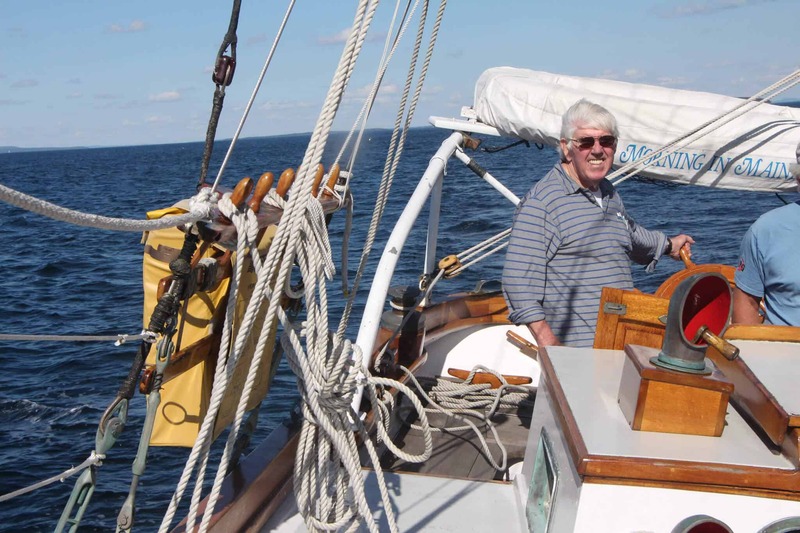 Many often find a renewed sense of organization and orderliness after taking up sailing. Sounds good, right? The next daunting question is, “How do I get started with sailing?” According to Boating Lifestyle, sailing isn’t as difficult as you might think. Most people begin sailing following just a few days of instruction. 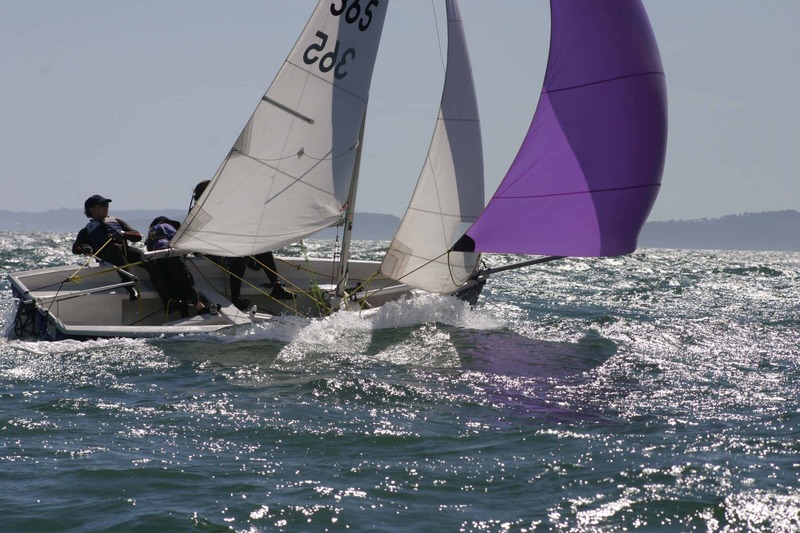 Finding a class on the basics of sailing isn’t challenging; anywhere there is water close by there will be classes. The America Sailing Association (ASA) even offers a free online sailing course for beginners. Becoming an expert sailor takes years, and there is always something to learn. But getting on the water in your sailboat, after some good instruction, is the best way to grow those new-found sailing skills. 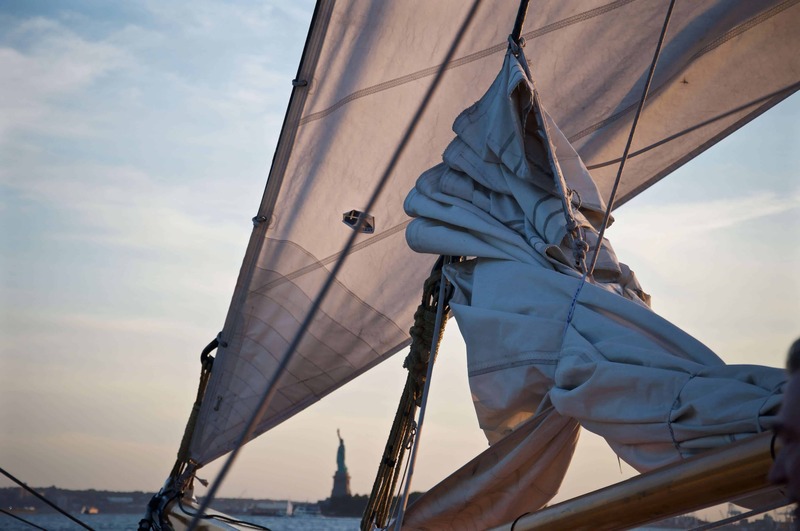 Recognize a trimmed sail: Knowing when you’ve got that sail just right is critical. Moving the “sheet” (sail control line) until the sail stops fluttering indicated a “trimmed sail”. This is one of those constant tasks of sailing, and each time the boat changes direction the sails need to be re-trimmed. 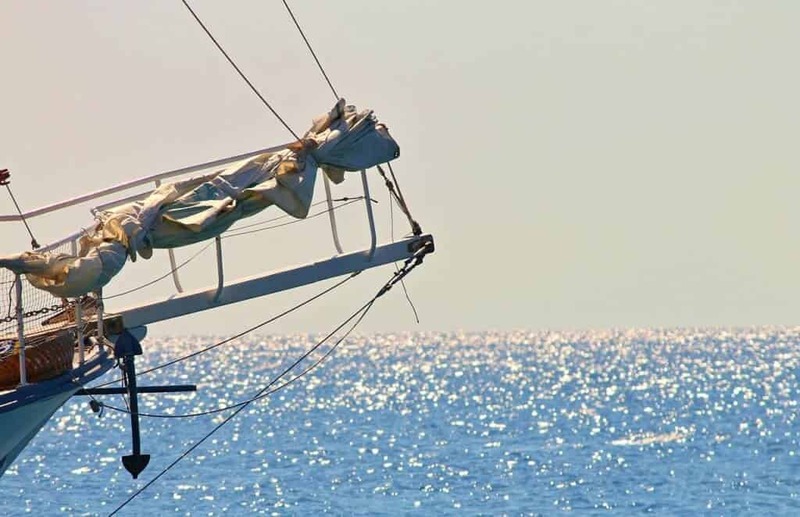 Sailing seems quite intimidating to a total landlubber, but in fact, there are surprisingly few sailing accidents and issues when approached with common sense. Statistics show that for every 100,000 people, five will die in a boating accident, vs. 11 who will die in an automobile accident. Sailboats are very difficult to “capsize”, which is the dreaded tipping over. Sailboats are designed and built to resist capsizing. In fact, a sailboat’s mast must be 30 degrees under water for it to give up trying to right itself. That would need to be a heck of a storm. AAAAARRRGGG! What about Pirates, Matey? Pirating is a genuine fear amongst boaters- and for good reason. In 2010 there were a whopping 688 piracy events. Maritime piracy laws have changed and gotten much tougher, and the incidence of piracy dropped by almost half that number by 2015. What happens if someone falls off the boat? Well, it seems that this is way less common than you may fear. However, being hit by the boom or slipping off the deck in rough waters can happen. Life vests are quite advanced now, with many styles that inflate automatically when they hit the water. These lightweight, technologically advanced vests make overboard events much less dramatic. The main points concerning life vests is having them onboard, and then actually wearing them. Don’t forget life vests for the 4-legged fam, too. Dogs and cats are not natural swimmers, especially when frightened or injured. The thought of becoming a part of a sharks diet is totally revolting. However, even counting shark “hot spots”, there are only an average of 5 shark attack fatalities each year. Know the area: If possible, simply avoid sailing in regions that are known for a high concentration of sharks. There’s an app for that- no kidding- get it here. Sharks are not as safe as humans are, though. 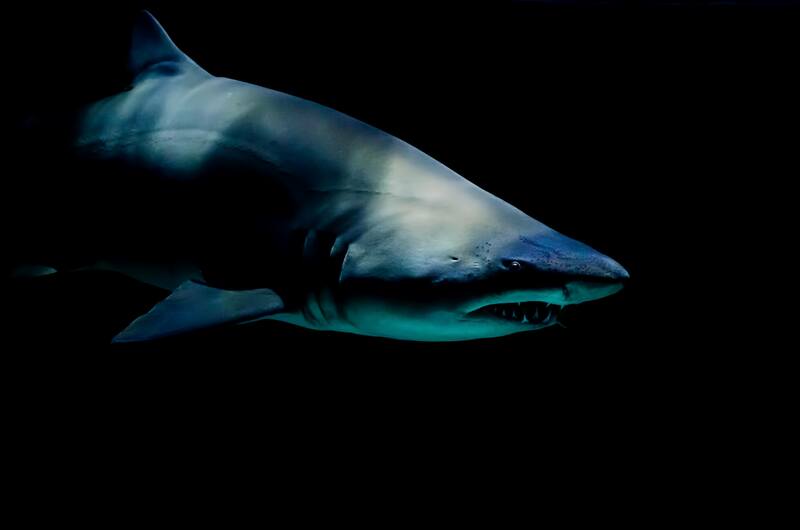 Humans kill about 100 million sharks every year, according to National Geographic. Navigation systems on modern boats, and maritime charts are pretty advanced these days. Additionally, navigation skills are taught in all beginner boating safety classes. Finally, there are several excellent apps for navigation. Staying found is easy, it seems. OK, you have taken the classes, decided that sailing is for you, and now on to the big step: buying the boat. What sailboat is the best bet for beginners? According to the American Sailing Association (ASA), a smaller, more responsive boat makes sailing easier to learn. The ASA’s beginner courses are taught using 22-foot sailboats. These boats are bigger than a dingy, but still a manageable size for feeling how the wind and water affect the sailboat. Discover Boating, however, warns against buying a boat that your family will outgrow too quickly. A 22’ to 27’ smaller keelboat is safe, roomy and decently priced. It is less likely to capsize than a smaller boat as well. There is room for guests and gear, and a ‘head’ (bathroom) and small kitchen is often included as well. A handy chart supplied by Boatsafe.com outlines all the minimum items required by the USCG for recreational boats. The requirements differ by the size of the boat. Some states require additional items, and boaters should be sure to check out state boating laws as well. Many people think that owning a boat of any kind is an expensive undertaking. However, if you can afford another car, you can probably afford a boat. The boating market is chock full of used, older sailboats that are in perfectly good condition for a landlubber wanting to convert to a sailor. Fiberglass never wears out, so with lots of new boats flooding the marketplace, used boats offer lots of choices at reasonable prices. Of course, the cost of your sailboat will be determined by both the size and the age of the boat. Beginning sailors who plan to purchase a 22’ keelboat can get a good quality used sailboat for around 10K- about as much as you might expect to pay for a decent used car. If you want to lower the cost to purchase, you could consider buying with friends, in a partnership. Some aspiring boaters purchase their boats in partnership with friends. This lowers the cost of purchase and maintenance. It also gives aspiring sailors a chance to find out if the boating lifestyle works for them in the long term. However, it is best to be sure that you have a tested and true relationship with potential partners. Disagreements are certain to occur, and discussing budgeting and maintenance prior to partnering is a good idea. In today’s litigious culture, having things clearly expressed in a written contract is strongly recommended. Writing out a formal agreement will open up lines of communication. Questions about liability for damage, scheduling shared time, and upgrade purchases (New sails? New dinghy?) need to be addressed in advance. Good fences make good neighbors, as the old saying goes. Trailer cost and maintenance costs: Will you be transporting your boat with a trailer? If not, what will the cost of transport rental be? Repair/replace costs: Sails tear, rigging needs to be replaced, lifevests rip. Keep these items in mind. This calculator allows users to choose boat type (sailboat vs. powerboat), boat length, year built, days used, etc. to calculate the true cost of boat ownership. How cool is that? Boating can increase overall health for you and your family. The physical and mental health benefits are clear. Boating can be as affordable as owning a used car and could be a great activity for families who can find room in the budget. Boating is a new skill that builds confidence. The focus and organization required to sail a boat can be turned directly into life skills. Boating can increase family bonds while sharing adventures on the seas. Sailboats today are made to be capsize resistant, and sailing is a safe activity when simple safety rules are followed.